Last week — delayed for a week because of bad weather — the 24th Periodic Review Board took place at Guantánamo, for Yasin Ismail (aka Yassin Ismail), a Yemeni prisoner who is reportedly 36 years old — although, years ago, one of his lawyers stated that his year of birth had incorrectly been recorded as 1979, when he was actually born in 1982, which would mean that he is currently 33 years old. I note that no one, apart from Human Rights First, has actually written about this PRB. 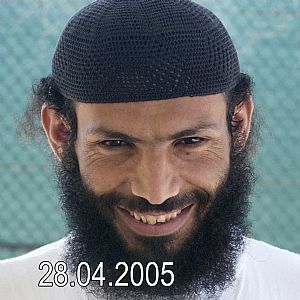 The Periodic Review Boards were established in 2013 to review the cases of prisoners regarded as “too dangerous to release” by the the high-level, inter-agency Guantánamo Review Task Force that, in 2009, had reviewed the cases of all the prisoners held when Barack Obama took office. Alarmingly, these men — 46 in total — were given this description even though the task force acknowledged that insufficient evidence existed to put them on trial. In other words, rumor, hearsay and unreliable statements by the prisoners themselves, or by their fellow prisoners, hinted that they were dangerous, when that might not have been true at all. The PRBs were set up last year to review the cases of 71 of the remaining 154 prisoners. 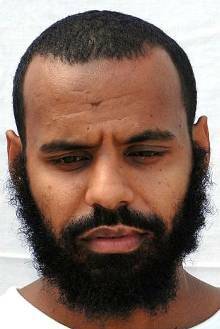 46 of these men were recommended for ongoing imprisonment without charge or trial by the high-level, inter-agency Guantánamo Review Task Force that President Obama appointed to review all the prisoner’s cases shortly after he took office in 2009. 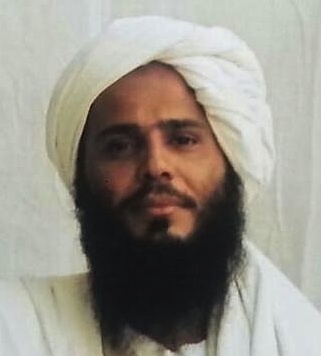 This article, looking at the recent Periodic Review Board for Salem bin Kanad, a prisoner held at Guantánamo since January 20, 2002, is the last of three providing updates about developments in the Periodic Review Boards, a system put in place last year to review the cases of 71 prisoners (out of the 154 men still held), who were designated for indefinite detention without charge or trial, or designated for trials that will not now take place. 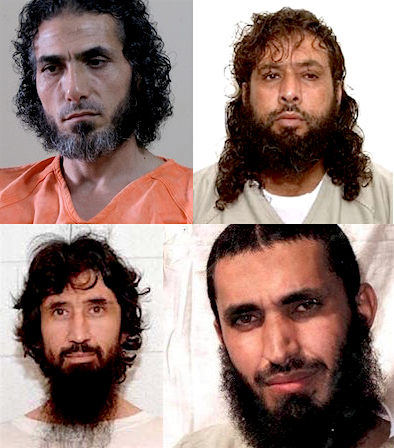 The original recommendations were included in a report that was issued in January 2010 by a high-level, inter-agency Guantánamo Review Task Force that President Obama had appointed to review the cases of all the prisoners still held when he took office in January 2009. 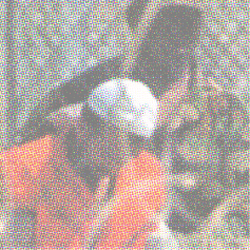 The task force recommended 48 men for indefinite detention without charge or trial, on the extremely dubious basis that they were too dangerous to release, even though it was conceded that insufficient evidence existed to put them on trial — which means, of course, that the so-called “evidence” is no such thing. 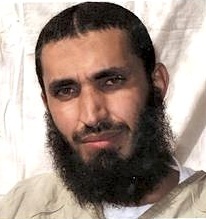 In March 2011, President Obama responded to the task force’s recommendations by issuing an executive order authorizing their ongoing imprisonment without charge or trial, although he did promise that the men would receive periodic reviews to establish whether they should still be regarded as a threat. 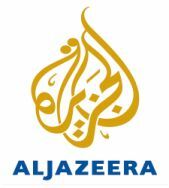 I hope you have time to read my latest article for Al-Jazeera, “Guantánamo Forever,” and to like, share and tweet it if you find it useful. It covers the Periodic Review Boards (PRBs) at Guantánamo, convened to assess whether 46 prisoners designated for indefinite detention without charge or trial by the inter-agency task force that President Obama established after taking office in 2009, or 25 others designated for prosecution by the task force, should continue to be held without charge or trial, or whether they should be recommended for release — even if, ironically, that only means that they get to join the list of 76 other cleared prisoners who are still held. The review boards began in November, and have, to date, reviewed just three of the 71 cases they were set up to review. 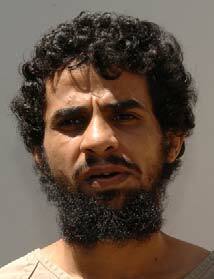 The fourth, reviewing the case of Ghaleb al-Bihani, a Yemeni, takes place on April 8. The number of prisoners cleared for release (76) includes the first prisoner to have his case reviewed by a Periodic Review Board, which recommended his release in January, although my Al-Jazeera article is my response to the most recent activity by the review boards — the decision taken on March 5 to continue holding, without charge or trial, a Yemeni prisoner, Abdel Malik al-Rahabi, who has been at Guantánamo for over 12 years, and the review of Ali Ahmad al-Razihi, the third prisoner to have his ongoing detention reviewed, which took place at the end of March.